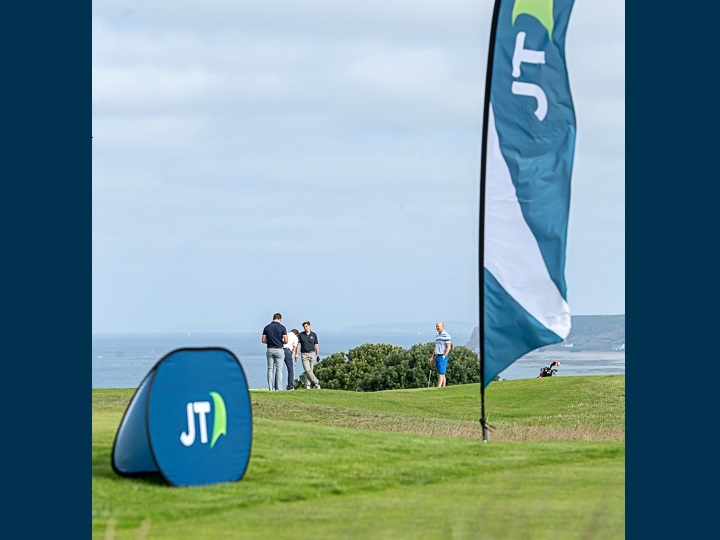 Autism Jersey’s annual Golf Day, sponsored by JT, tees off on Friday 10 August. Organisers are promising this year will be the biggest and best yet. The money raised at this year’s Golf Day will go towards funding the building and running, of a residential and community-based Autism centre in the Island. Hence why this is the most important event on Autism Jersey’s fundraising calendar. The annual event has 22 local teams taking part. And it will be the first large event hosted at La Moye Golf Club’s new clubhouse, which has just undergone a £3.5m refurbishment. The day of competition will end with a raffle and auction. This will include donations by former world number one Ernie Els. Last year over £20,000 was raised for the charity from this one day event. Mr Els and his wife Liezl have a son with autism and founded The Els for Autism Foundation in 2009. This aims to support people on the autistic spectrum fulfil their potential to lead positive, productive and rewarding lives. The foundation has worked on a number of events and programmes in partnership with Autism Jersey.